The media property that I chose to discuss in this blog post is that of the viral campaign for the film Cloverfield, produced by my personal favorite JJ Abrams. Even before the mysterious trailer was unveiled during screenings of Transformers, a series of fictional news reports and videos were released involving the company Tagruato. 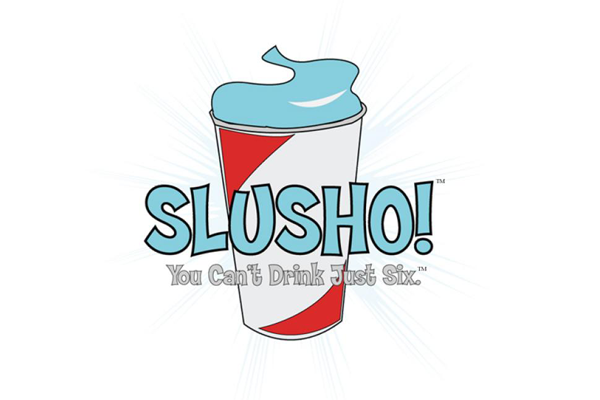 The company is the maker of an iced drink referred to as Slusho, which has appeared in most of the works that Abrams has worked on. This form of trans media story telling gave important background to those fans of the movie who asked questions and wanted to dig deeper into what caused the events that transpired in the film. The news reports focused on multiple off shore “oil rigs” owned by the company Tagruato who were using an ingredient referred to as Seabed’s Nectar. Now in these articles it was reported that the UN had barred Tagruato from obtaining and using this ingredient due to its addictive qualities, thus leading to Slusho’s slogan “you can’t drink just six.” So those dedicated enough could delve into this world of hypertext fiction where they are lead to assume the company continued to harvest the ingredient, only in secret at which point, like a dwarf in a fantasy story, they dug too deep and woke something up. Cloverfield and even Super 8 are both flawless examples of worldbuilding. Both of these films had such extensive viral campaigns that people began to believe these products, Slusho in regards to Cloverfield and Rocket Pops in regards to Super 8, actually existed. Abrams and his marketers even went to the extent of creating websites and ads for the products seen here (http://www.slusho.jp/). This dedication to a deeper storyline through worldbuilding or hypertext fiction has led to Bad Robot, Abrams Production Company, to be my absolute favorite. The absolute dedication to more than just an hour and a half long film, or forty five minute TV episode is a quality that very few production companies have. Even in Abrams TV show Lost the Dharma Initiative had their own website, which gives the fictional storyline non-fictional properties. It gives those who want more exactly what they are looking for without leaving pieces out for those who just want to enjoy the ride. “Cloverfield Monster Attacks Tagruato Oil Rig.” YouTube. YouTube, 04 Oct. 2008. Web. 02 Mar. 2014. “TAGRUATO CORP.” TAGRUATO CORP. N.p., n.d. Web. 02 Mar. 2014. “Wikia.” Cloverpedia. N.p., n.d. Web. 01 Mar. 2014.